For years, Texas has had a strong and thriving housing market. This is what makes the Lone Star State an excellent place for a career in mortgage loan origination. Our mortgage education course bundles satisfy the national mortgage training requirements to get yourTexas mortgage license. With convenient course bundles, you will have everything you need to obtain your loan originator license in Texas with one easy to use resource. It doesn’t matter if you’re new to the industry or already licensed in another state, Mortgage Educators has mortgage license course bundles tailored to your needs. Browse our options below for more information, and find the right courses to start your career as a mortgage loan originator! Get this bundle now for a discounted rate! 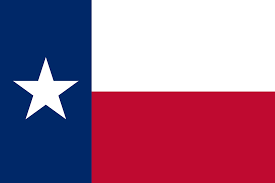 If you're already licensed in another state, get your Texas license today! Why Should I Get My Texas Mortgage License? A career as a mortgage loan originator can be greatly rewarding, flexible, and high-paying. However, it is not for everyone. While we strive to make obtaining your license as convenient as possible with our mortgage education courses, it still requires hard work. This NMLS training takes a willingness to learn the ins and outs of the industry, in addition to the desire to put in the work required to earn your NMLS license. 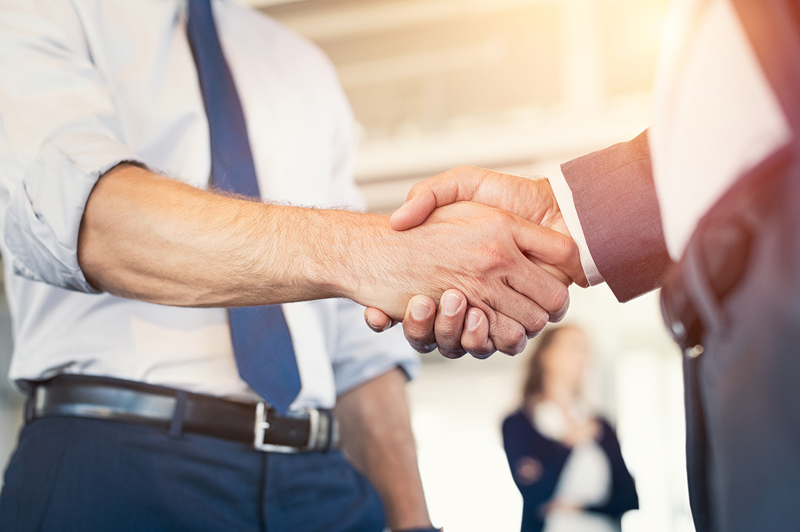 If you enjoy a challenge, consider yourself a people person, and have a strong desire to learn, earning your loan originator license in Texas is the perfect career move. Every state has different NMLS license requirements for mortgage education. Securing your loan officer license in Texas requires 20 hours of national mortgage education and 3 hours of a state-specific law and rules course for new mortgage loan officers. For previously licensed mortgage loan originators, only the 3-hour state-specific law and rules course is required. After a year in the mortgage loan origination industry, you will need to complete a yearly Texas continuing education course to maintain your loan origination license. We offer mortgage training courses in three different mediums, allowing you to get licensed on your schedule. New mortgage license education (also known as “pre-license education”) can be completed in a live classroom, online instructor-led (OIL) format, or live webinar format. At Mortgage Educators & Compliance, we provide these courses in the OIL format primarily. Each course is presented by instructors via a pre-recorded video and complementary slideshow presentation. The courses are broken up into chapters, with 5-minute sections and quizzes. At the end of each mortgage license course section, there is a short test to check for comprehension. Upon completion, all finished hours of NMLS certified mortgage training are reported to the NMLS by Mortgage Educators & Compliance. If you’d like to learn more about Texas’s specific mortgage licensing education requirements, check out the link below. A common misconception is that the terms mortgage broker and mortgage loan officer are interchangeable. These are actually two different types of mortgage licenses. Typically, a mortgage broker is the company that employs mortgage loan officers. Loan officers are the individuals responsible for providing home buyers with a mortgage loan. Therefore, many people looking for a Texas mortgage broker license are actually seeking a loan officer license. Understanding the difference is important in finding the right mortgage training courses for your desired NMLS license. Mortgage Educators & Compliance is here to answer any additional questions that you may have in regards to your Texas mortgage license. For additional questions, feel free to call us at (801) 676-2520 or email us at 20hour@MortgageEducators.com.